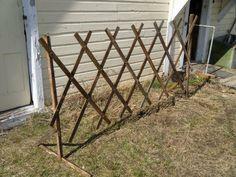 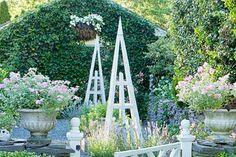 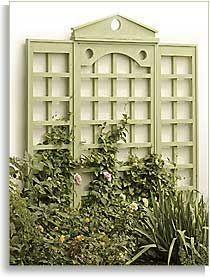 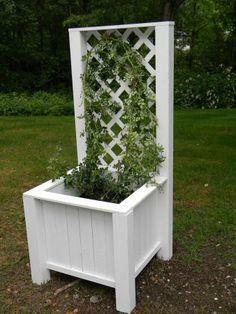 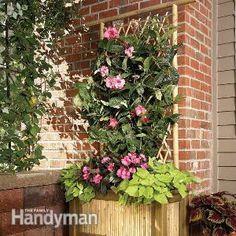 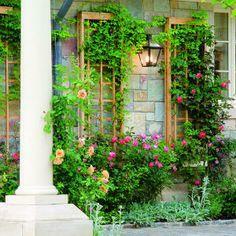 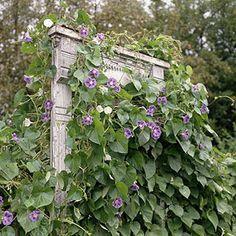 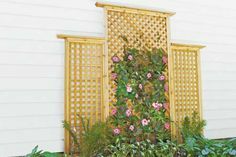 A trellis adds a bit of refinement to any garden or yard and is the best way to show off your climbing flowers and vines. 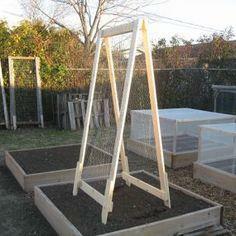 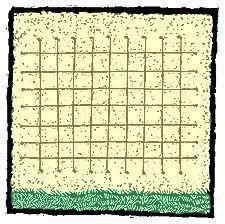 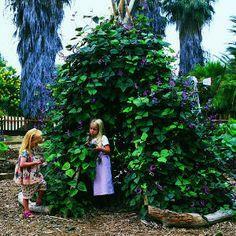 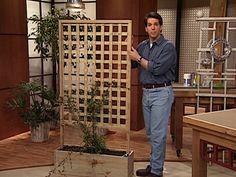 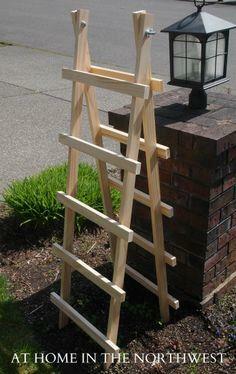 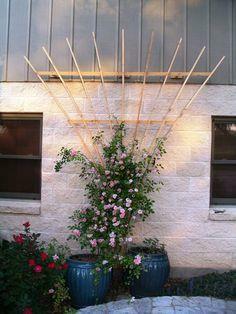 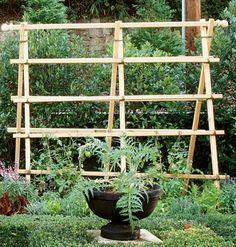 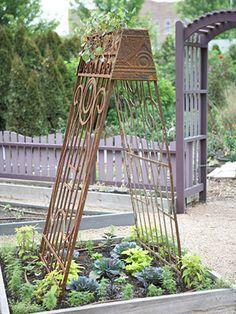 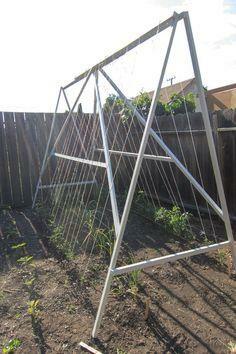 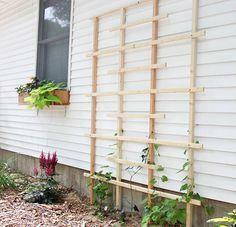 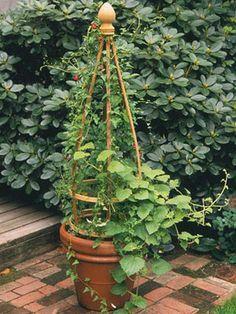 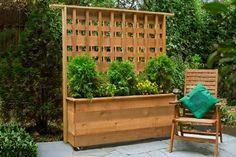 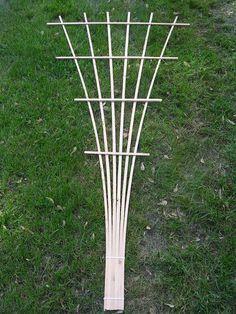 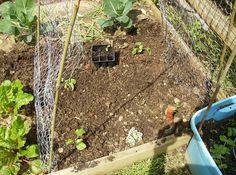 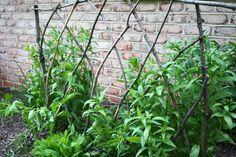 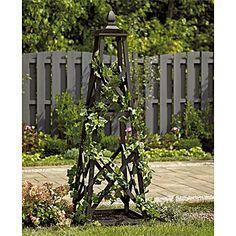 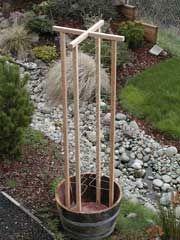 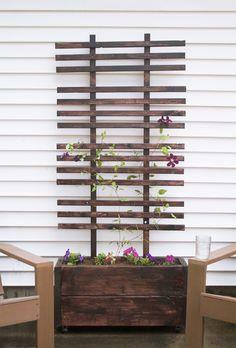 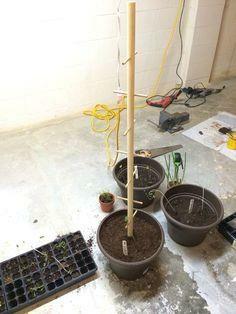 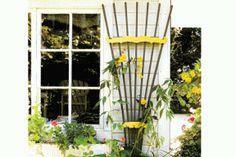 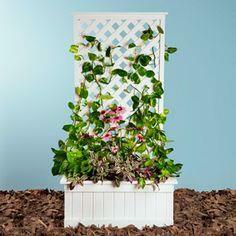 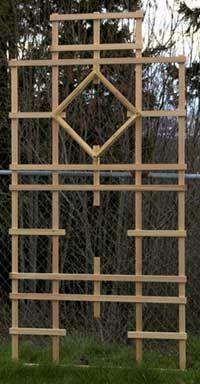 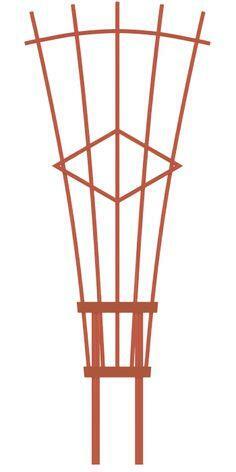 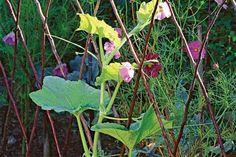 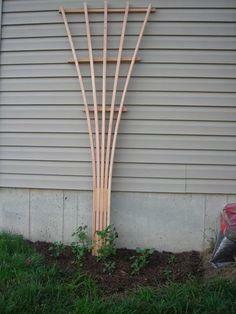 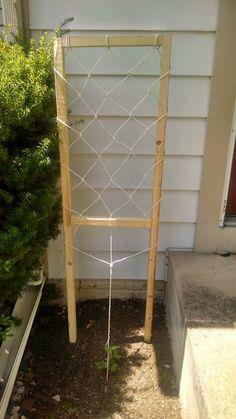 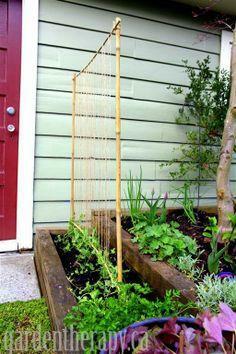 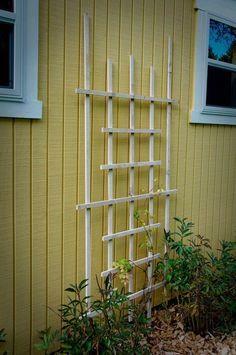 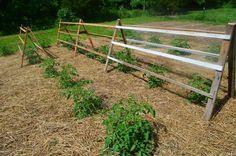 Using a trellis plan for vertical gardening is also a great way to save space and control plant growth. 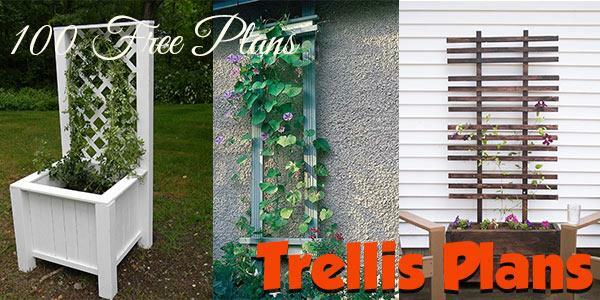 Here are free trellis plans in every style and size imaginable, so you’re sure to find the perfect design for your garden and plants. 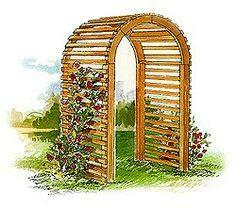 Simple styles are great for beginners and there are advanced blueprints for the skilled builder as well. 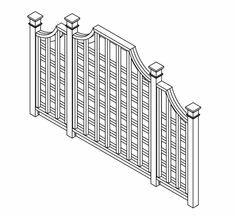 Whether you’re creating an espalier for a wall or fence, or you’re designing an entire hidden getaway in your garden, there are plans for every purpose. 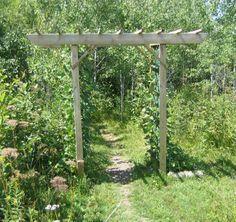 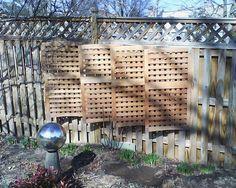 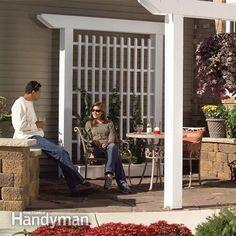 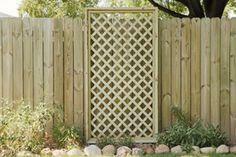 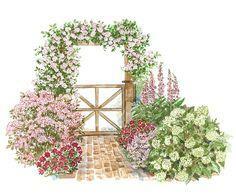 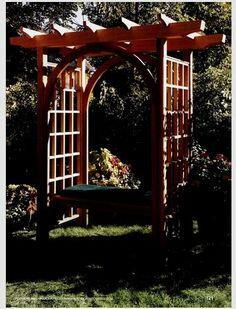 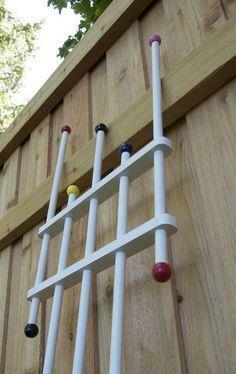 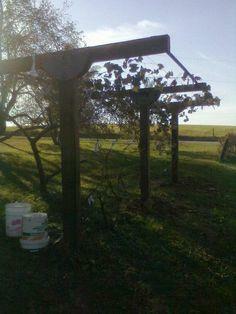 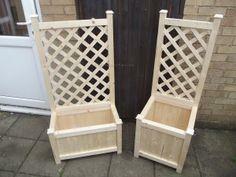 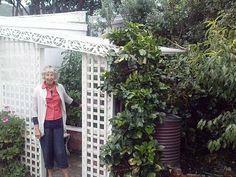 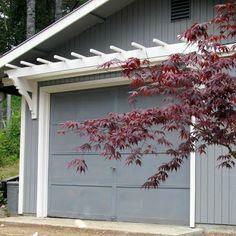 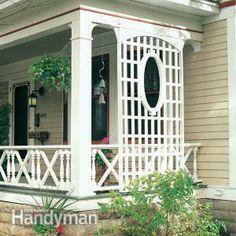 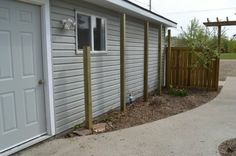 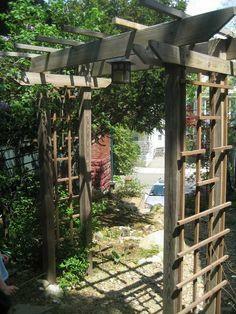 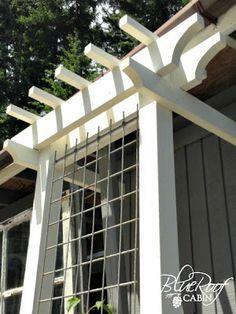 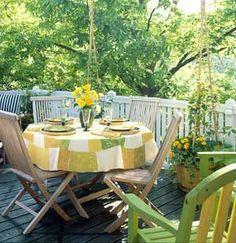 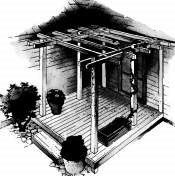 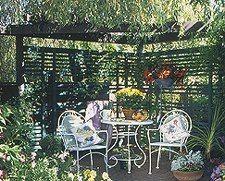 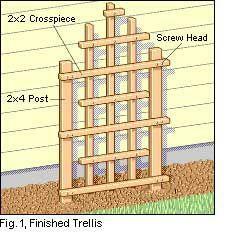 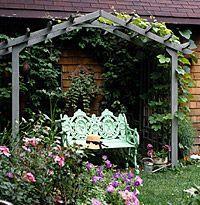 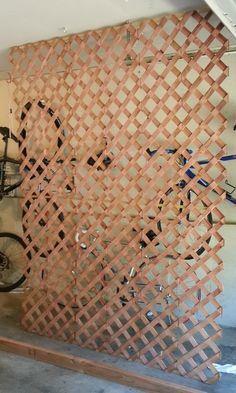 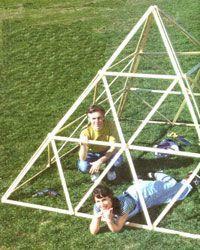 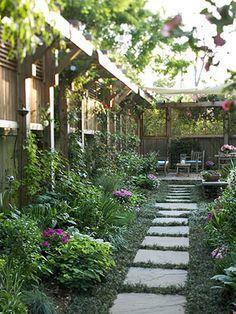 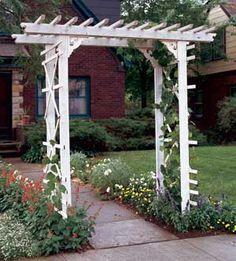 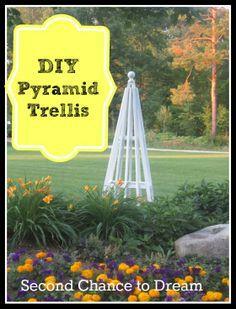 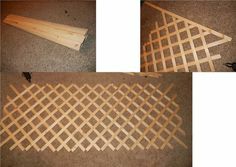 Your trellis may even become a pergola that the entire family will enjoy. 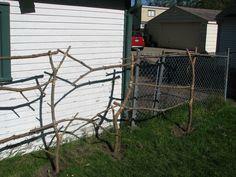 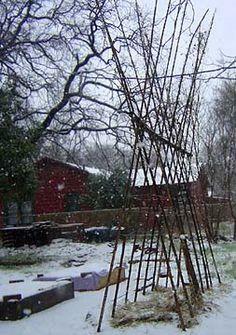 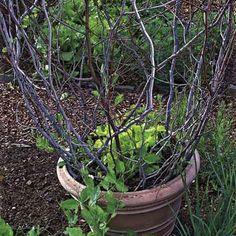 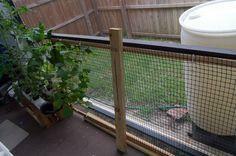 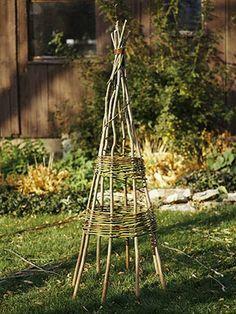 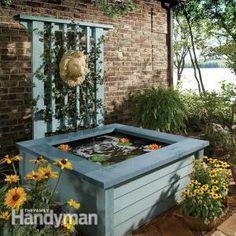 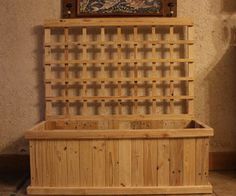 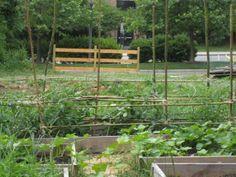 Suggested materials include dimensional lumber, reclaimed wood, MDF board, lath, twigs and netting.